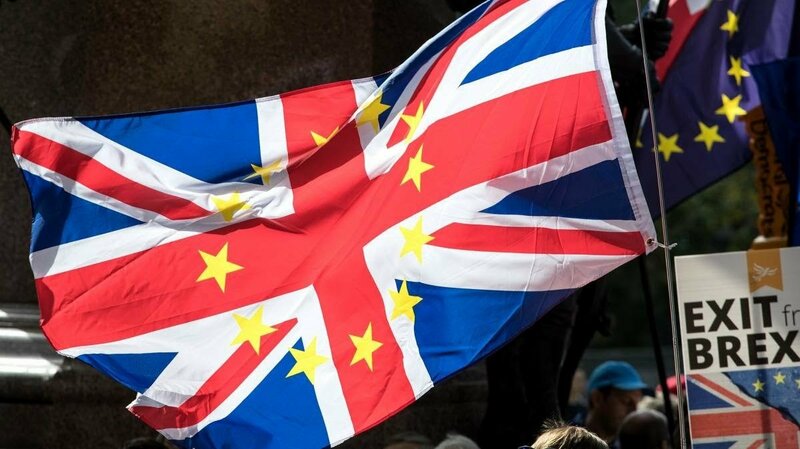 The British public won’t get a final say on any Brexit deal after MPs shot down all four alternatives put before the House of Commons. A motion to support a confirmatory public vote was defeated with 292 votes to 280, a smaller majority than before. The option was previously tabled by Labour former minister Dame Margaret Beckett and was defeated by 295 votes to 268. 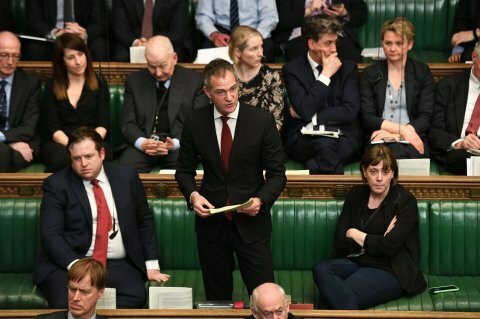 This time around the motion was drawn up by Labour MPs Peter Kyle and Phil Wilson, who argued that the Brexit debate needs to go back to the people. 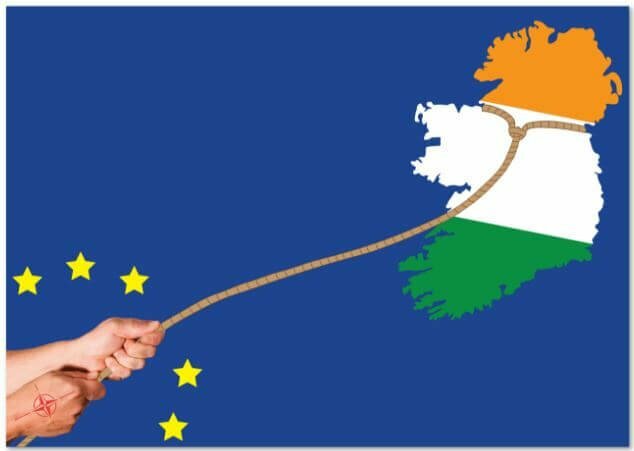 Mr Kyle said that MPs could still be debating Brexit for ‘weeks or months to come’ and that a confirmatory vote could start a process of reconciliation in the country. Norway-style Brexit off the table as MPs shoot motion down He previously wrote in the Brighton & Hove Independent: ‘This is very different to the 2016 referendum. That referendum was advisory, this one will be binding. ‘Even better, the second the deal is confirmed by the public it will go onto statute without ever needing to return to parliament. ‘Conversely, if the country refuses to confirm the deal then the status quo is maintained and government is instructed to revoke Article 50, again without having to return to parliament. MPs voted against three other motions also put before the Commons this evening. A motion to remain in the customs union was defeated with 276 votes to 273, indicating a majority of just three. 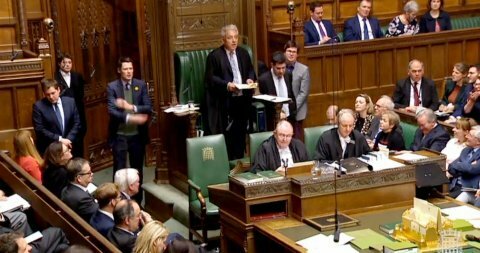 While a motion for a Norway-style Brexit was voted against with 282 MPs to 261. The Parliamentary Supremacy motion was completely shot down 292 votes to 191 votes – a loss of 101. What Brexit options are MPs voting on? 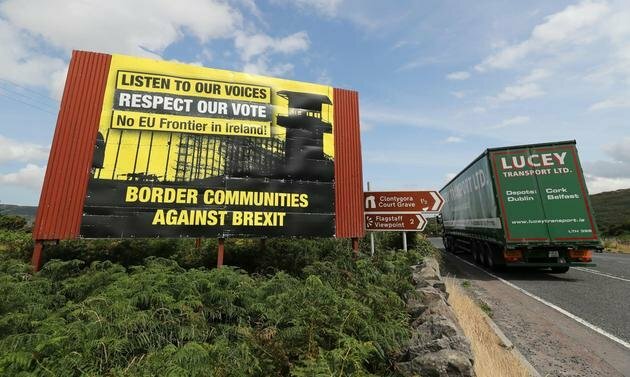 Theresa May has written to an Irish-American group in the US Congress, which expressed concerns about Brexit and protecting the Good Friday Agreement (GFA). 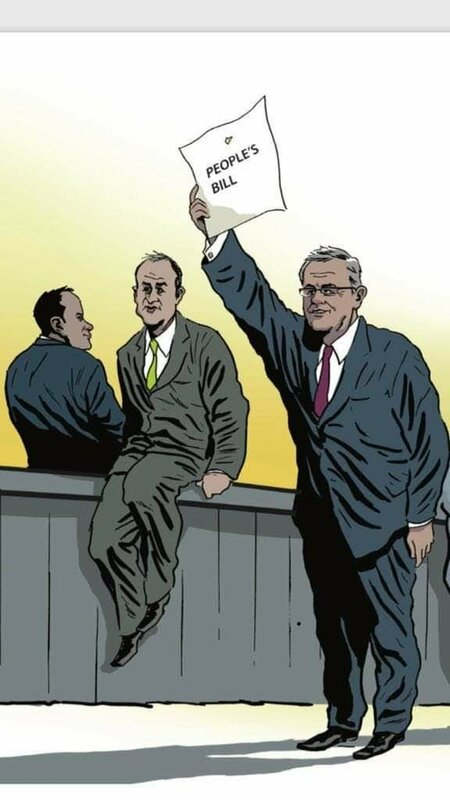 The US politicians contacted the prime minister and Taoiseach (Irish prime minister) Leo Varadkar last month. 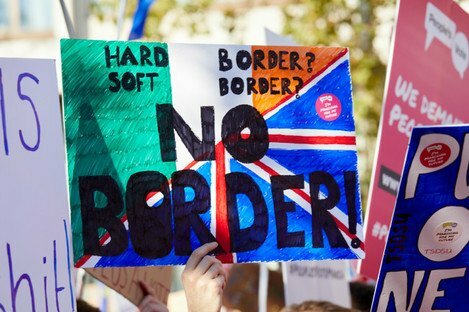 The 40-strong committee said it was clear some British politicians had “little knowledge” of the importance of the agreement. 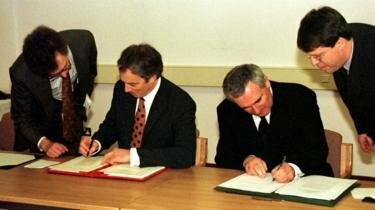 The peace deal signed in 1998. 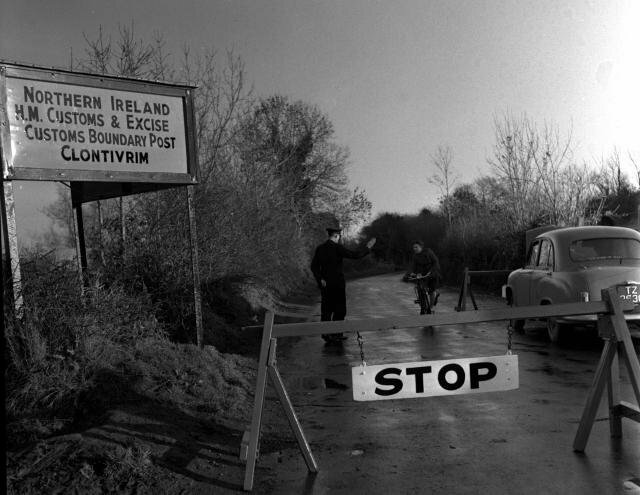 The agreement, also referred to as the Belfast Agreement, helped end decades of violence in Northern Ireland. 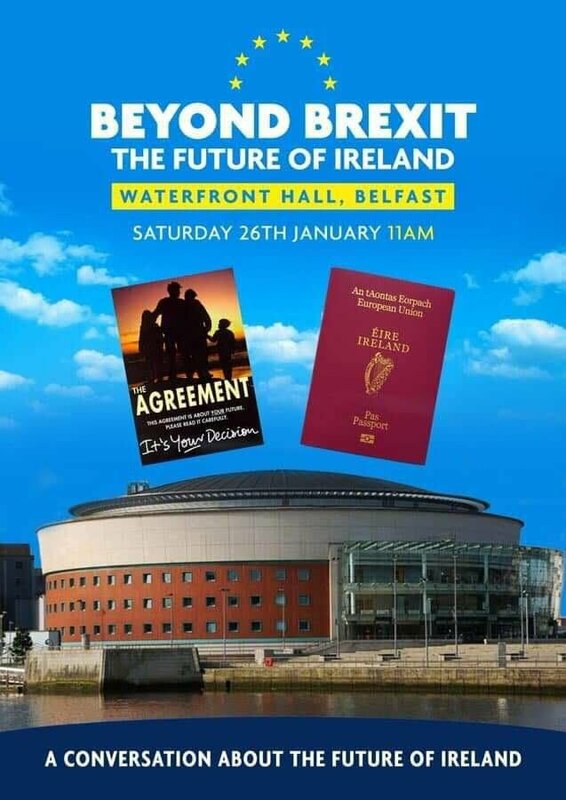 It also enshrined the birthright of all people in Northern Ireland to be recognised as Irish, British or both – but some human rights groups have said a no-deal Brexit could threaten those rights. Republican congressman James T Walsh, who co-chairs the Protecting the Good Friday Agreement ad hoc committee in the US, has now published the letter he received from Mrs May. In it, the prime minister said the government’s commitment to the 1998 agreement remains “steadfast – to the principles it embodies, the political institutions it seeks to establish and the rights that it guarantees”. 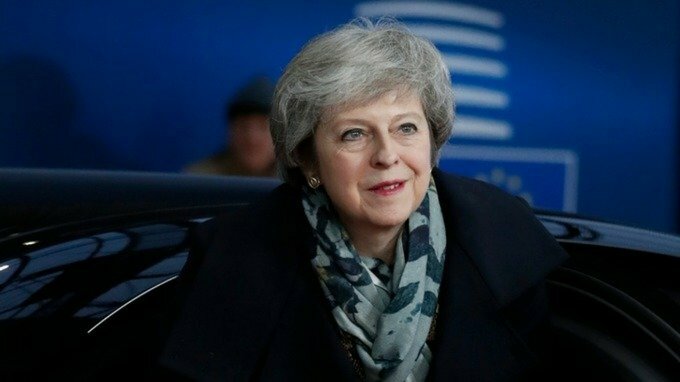 “No government that I lead will ever take risks with the hard won relative peace and stability that these agreements have established,” she added. 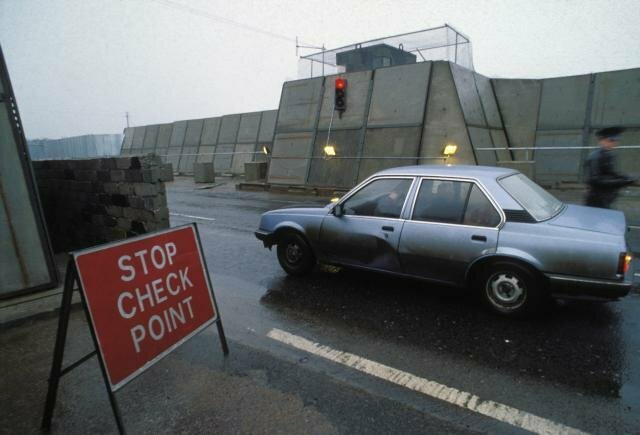 The US Congress group had expressed concerns about recent votes in the House of Commons, where the government’s Brexit deal was rejected because of the Irish border backstop: the insurance policy to maintain an open border unless and until another solution is found. Mrs May also said the Northern Ireland Secretary, Karen Bradley, would welcome a discussion with a delegation from the United States when she is in Washington later this month. Bruce Morrison, the other co-chair of the congressional committee, said he would be happy to meet Mrs Bradley. 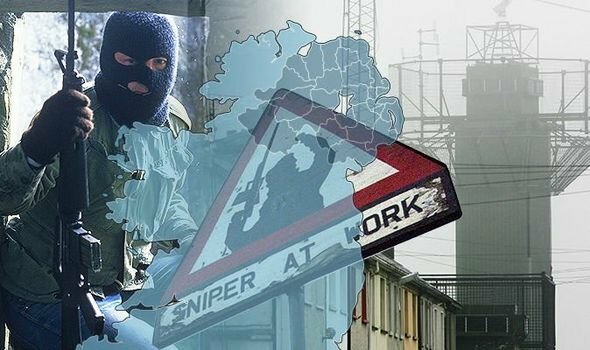 “Brexit has taken the oxygen out the politics of Northern Ireland and any fall off in support for the Good Friday Agreement would only make matters worse,” he added. This is like the pope asking the chief rabbi on the true meaning of the Eucharist: when Theresa May became prime minister she defined herself by defenestrating all things and people of a Cameroonish hue (including, most notoriously – and some would argue most self-destructively – packing Osborne off to the backbenches). Mr Cameron’s advice is conspicuously being taken, at this juncture by her ministers if not publicly by her. Because what he told her – I understand – is that she should “get on with getting parliament to work through the options”. 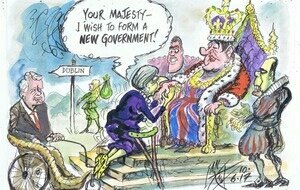 When Theresa May became prime minister she defined herself by defenestrating all things and people of a Cameroonish hue. 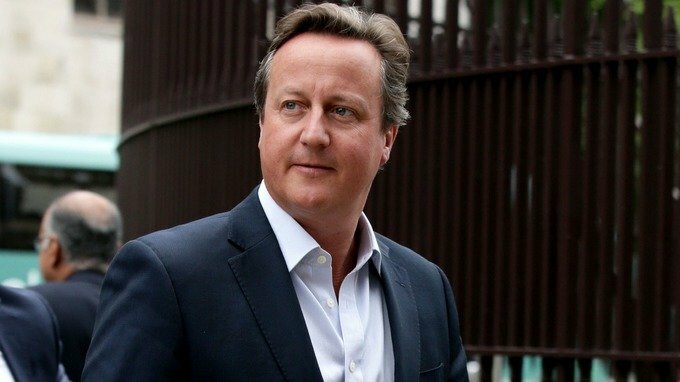 Mr Cameron has made it clear – according to my source – that “she has to help parliament find an answer, recognising that she doesn’t have a majority”. Well she is listening to him partly because he has privately endorsed her “partnership” approach to the UK’s long-term relationship with the EU. 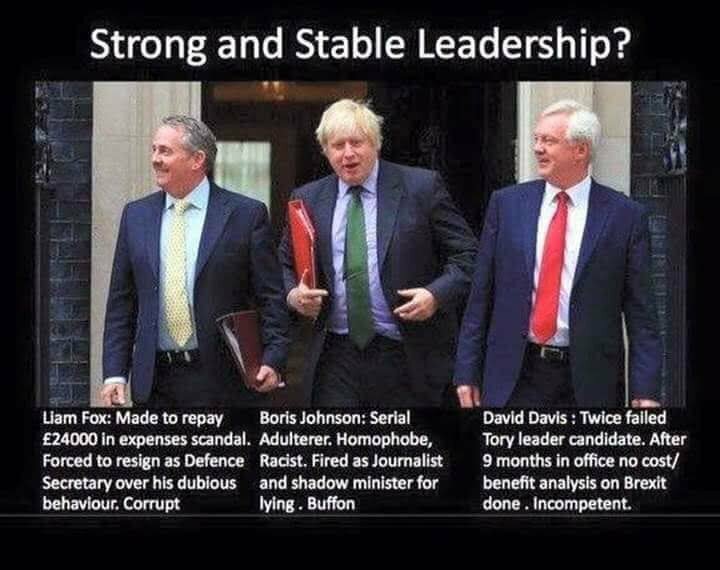 So Mr Cameron is – as you would expect – a proponent of what Michael Gove would see as the best Brexit available and Jacob Rees-Mogg would view as BRINO (Brexit in name only) serfdom. With many thanks to: ITV News and Robert Preston/Preston Politics for the original story. 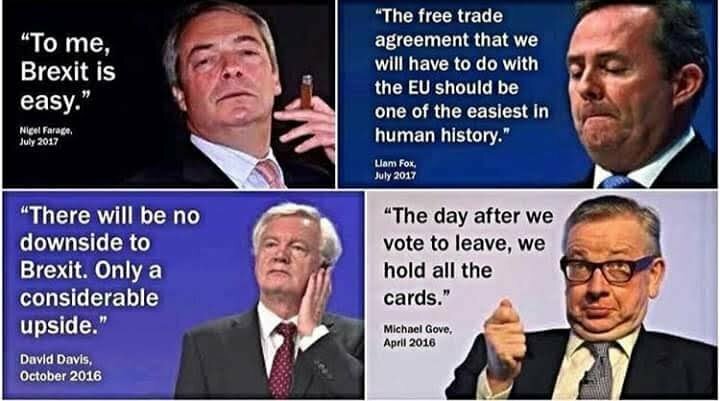 Brexiters are changing their minds over Brexit all the time. Perhaps a new fact has come to light which they don’t like, or a shift in position may suit their personal aims. If Brexiters can chop and change with every new revelation, why shouldn’t the people have the final say on whether they want this Brexit mess or not? 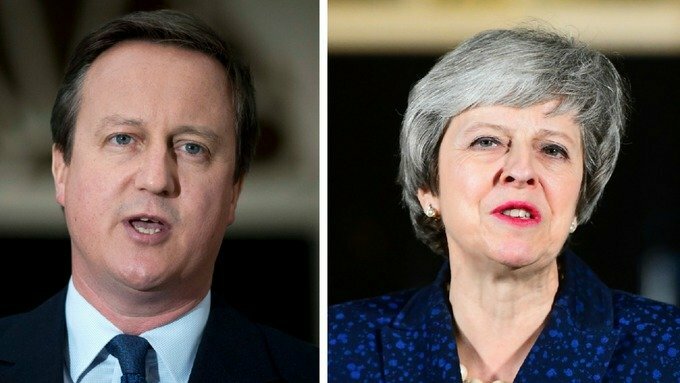 Last night’s confidence vote in Theresa May showed that 117 Tory MPs had changed their minds about their leader. 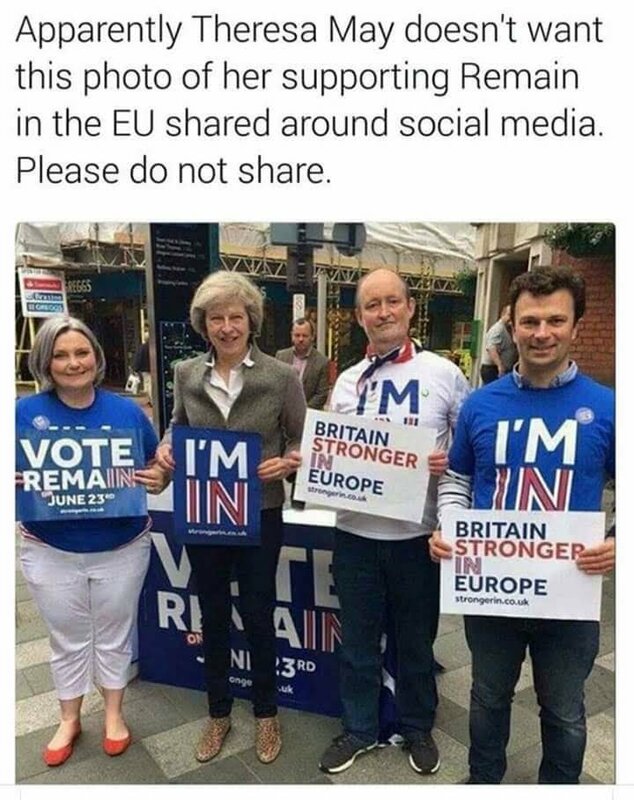 They voted for her in 2016, full of hope that she could unite the party around a coherent Brexit policy. 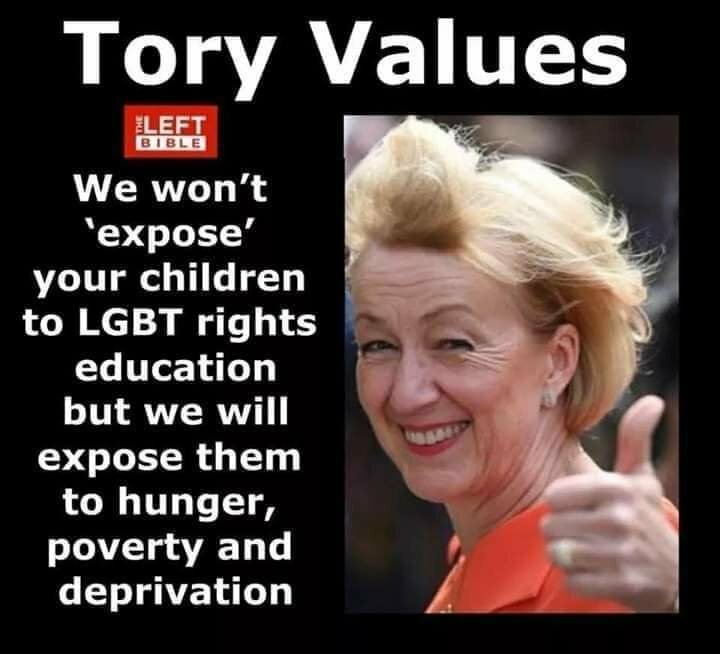 It’s all gone badly wrong, and the Conservatives are more fracticious than ever. Tory MPs got a democratic opportunity to overturn two years of Brexit mismanagement — why shouldn’t the people? 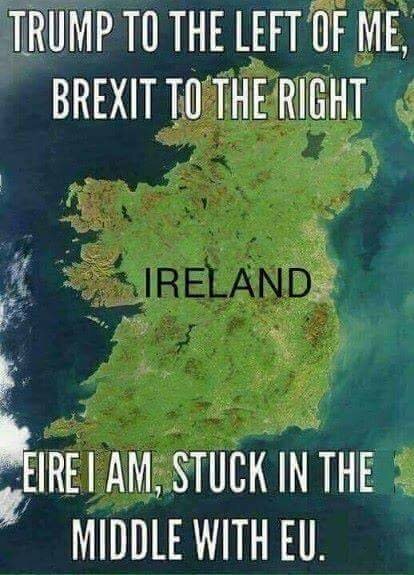 Boris Johnson changed his mind about the Irish border backstop. 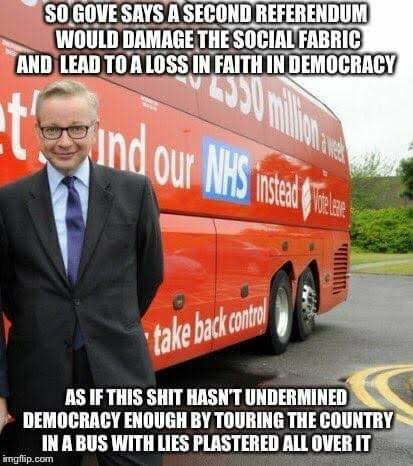 He was part of the Cabinet that agreed to the measure back in December 2017. 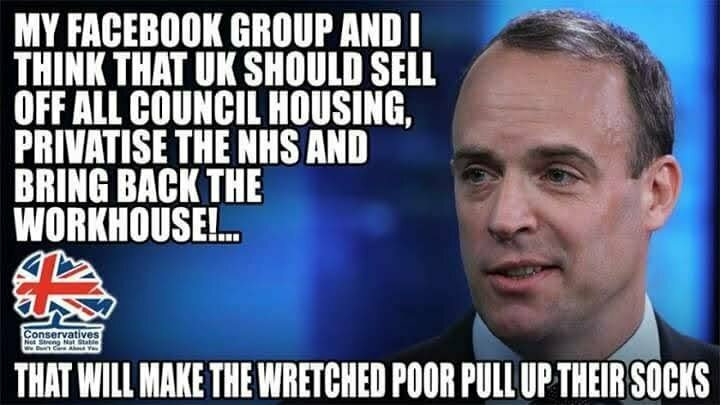 Now he wants to “junk the backstop” and has called it a “monstrosity” that wipes out the UK’s sovereignty. Johnson claims he was misled by Number 10 over the backstop and “absolutely reassured that this was just a form of words that was necessary to float the negotiations off the rocks”. So, he made a decision without full possession of the facts and now wants to think again? 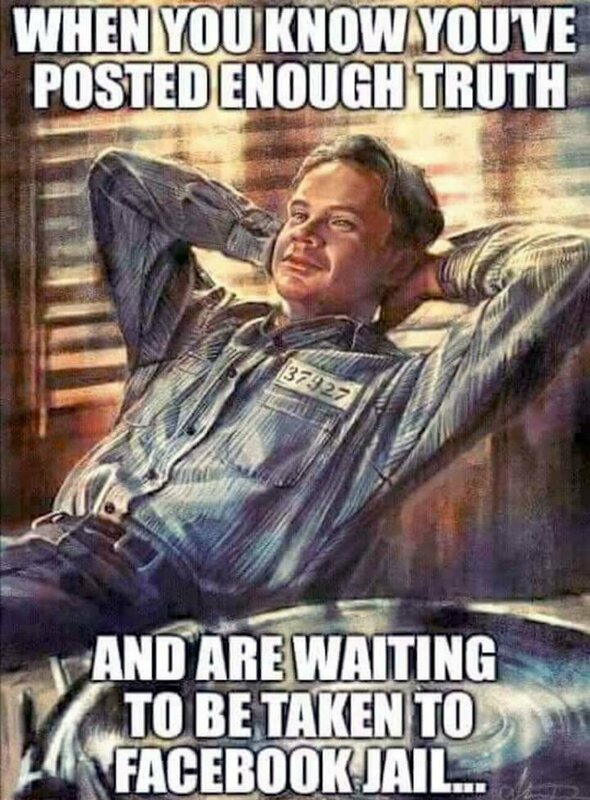 Sounds like a good basis for a People’s Vote. Liam Fox is the latest Brexiter to change his mind on May’s deal. He told the BBC yesterday he would struggle to support it if there were no changes to the backstop. Fox is still in the Cabinet, and has given his support to the government’s Brexit strategy at each crunch decision so far. 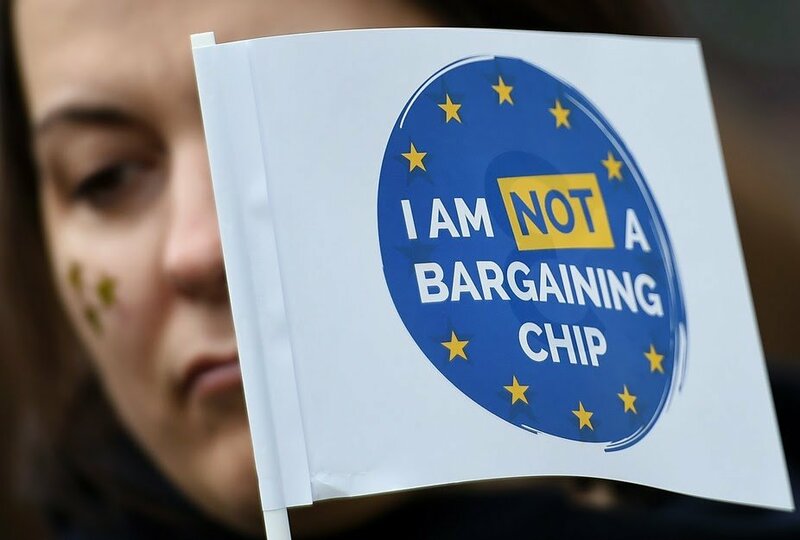 Unlike Dominic Raab, who helped negotiate the deal as Brexit secretary before changing his mind and condemning it in a politically timed Cabinet resignation. 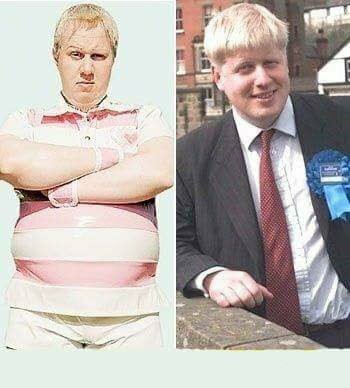 He now says the government’s deal is worse than staying in the EU. 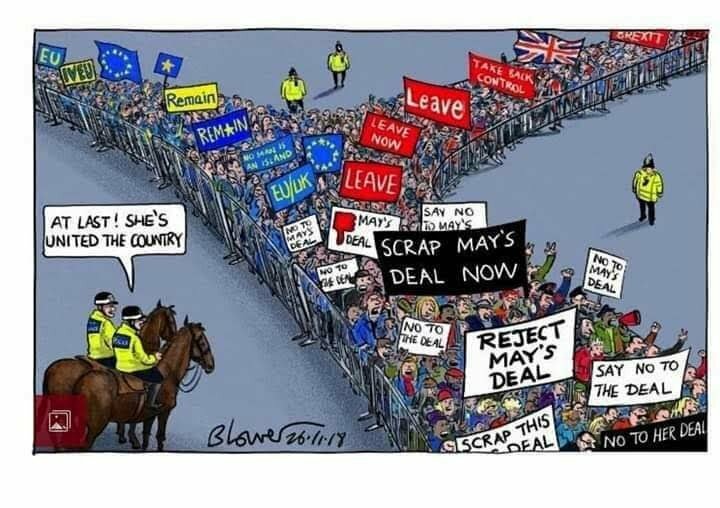 May herself is not against a change of mind. 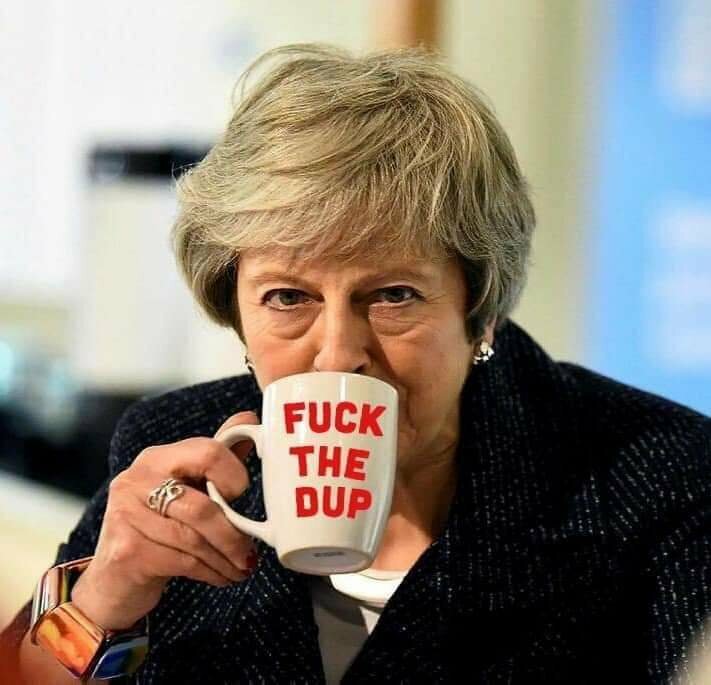 That general election she was never going to call in 2017? The “meaningful vote” on the government’s deal that was definitely going to take place this Tuesday? 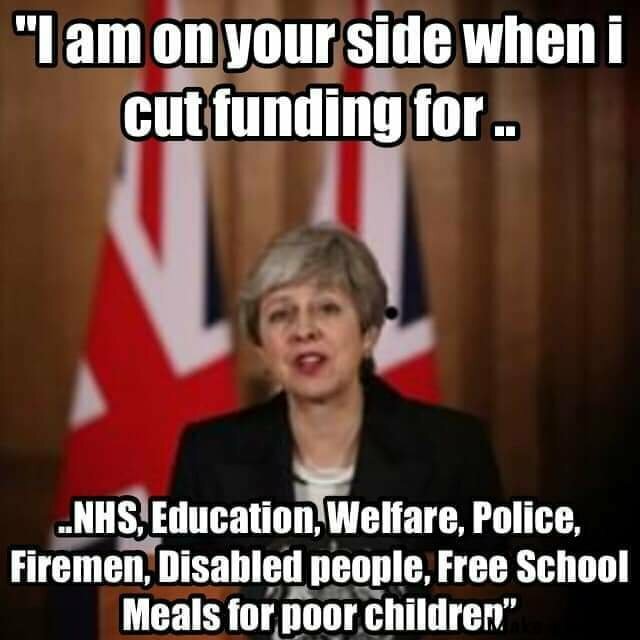 May’s premiership has been littered with u-turns and flip flops. 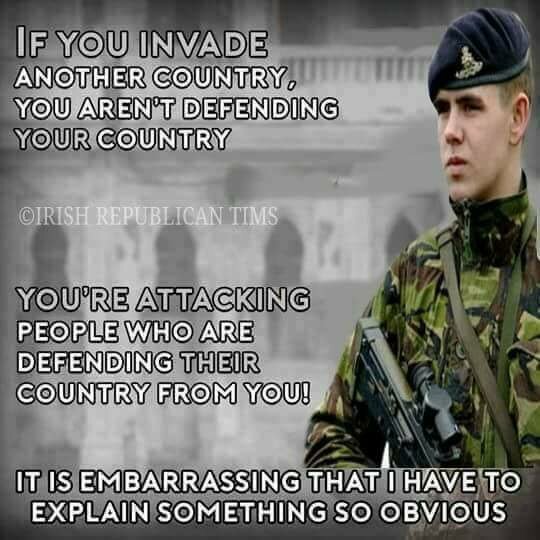 It seems like it’s one rule for May and her Brexiter detractors, and another for the British people. But a lot has changed since 2016. It is now much clearer what Brexit actually entails, and that the promises made by the Leave campaign cannot be fulfilled. It is only right to ask whether the public has changed its mind about leaving the EU after all. With many thanks to: Infacts for the original posting. 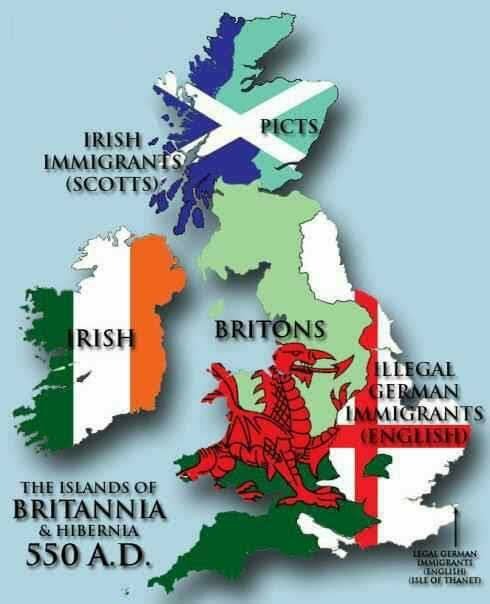 Author seachranaidhe1Posted on December 15, 2018 Categories Brexit means Brexit, DON'T BELIEVE ALL YOU READ ON THE BBC - YOUR GOVERNMENT ARE LYING TO YOU - GET THE TORY'S OUTTags Backstop, border, Boris Johnson, Brexiters have changed their minds, Dominic Raab, Ireland, Liam Fox, North of Ireland, Theresa May, UK Politics, why can't the people?Leave a comment on Brexiters have changed their minds, why can’t the people?